Cartman. . Wallpaper and background images in the Eric Cartman club tagged: south park eric cartman. 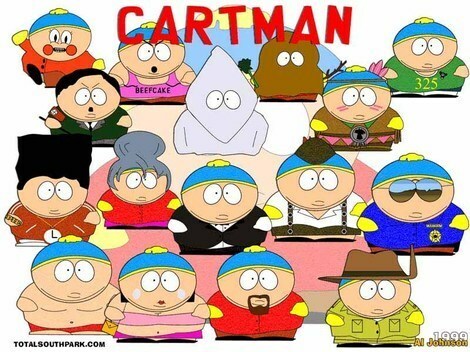 Cartman Is The Best Cross Dresser Of Them All!